Sajjad Ali, a forgotten legend? 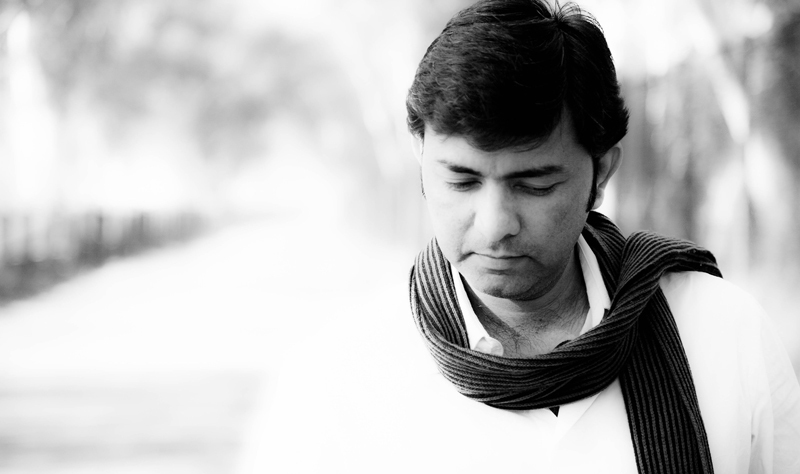 Sajjad Ali is a living legend of Pakistan music industry, his latest track ‘Lagaya Dil’ proves just that. It’s sort of a blessing for music lovers to hear such a melodious tune in today’s time of abstract music, or whatever you may refer to it, noise is another alternative term that can be used to explain music produced in Pakistan. Sajjad Ali is good, in fact, he is great, there can’t be a second opinion about how great a singer he is, but why he isn’t treated like one? That has made me question our mutual admiration for good music, it’s as if we have lost the ability to appreciate good music in recent years which has shriveled the music industry to bits and pieces. There are other factors as well, for sure, but we must introspect our approach towards music and other art forms. We live in a time when being a music legend isn’t worth much in Pakistan, and that is a scary situation. I feel it is time for us as a society to discuss this issue and debate our way through to a positive outcome. With this reminder and an attempt to originate a thought process that may lead you closer to all art forms, let’s listen to some recent and old tracks of Sajjad Ali to understand the kind of music legend we are lucky to have in Pakistan.